Rent Grand Oaks at Thousand Oaks Golf Club | Corporate Events | Wedding Locations, Event Spaces and Party Venues. 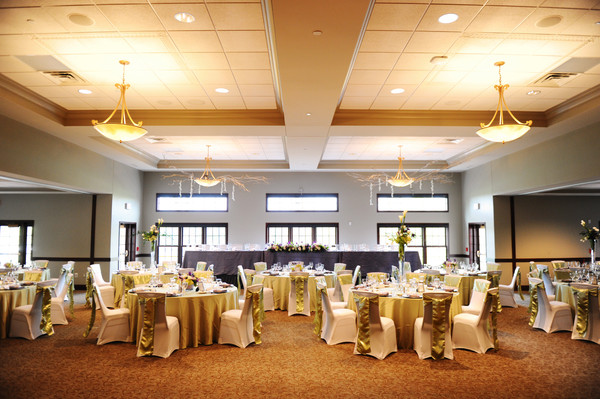 Thousand Oaks Golf Club offers an incredible venue for your occasions. We have rooms ready to accommodate any type of event. From small events to large weddings, we can help to make your event a success. Hosting your event at Thousand Oaks is great for your budget. Business functions have no room rental fee, and our competitively priced menu is sure to please both your boss and your guests. Chef’s menu offerings include many options for breakfast, lunch, dinner and snack breaks. Enjoy your meal with a beautiful view of the Thousand Oaks Golf Club golf course.